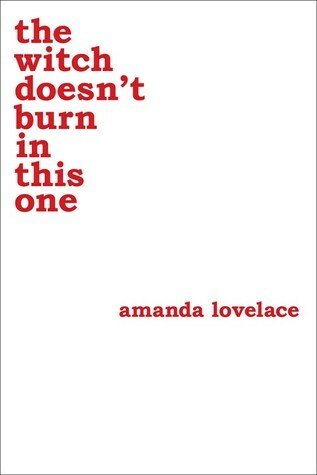 After hearing so many wonderful things about GoodReads Choice Award winning poet Amanda Lovelace's debut book, The Princess Saves Herself in This One, I was stupidly excited when the opportunity arose to review her new collection, The Witch Doesn't Burn in This One. 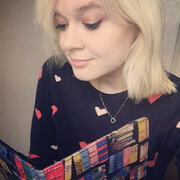 I am a big fan of poetry and I am conscious that I don't read nearly enough. I found The Witch Doesn't Burn in this One to be a great introduction to the genre of feminist poetry and I really enjoyed this awe-inspiring, authentic collection of powerful poems. So many poems spoke to me on so many different levels. The content covers an array of subjects including feminism, body-shaming, eating disorders, the glamorisation of abuse and self-acceptance. However, the collection itself is based around the metaphor of the Salem Witch Trials - and ultimately the oppression of women. Whilst the actual style of poetry is not necessarily my favourite, I still really enjoyed reading this anthology. The poems definitely had the desired effects of evoking all sorts of emotions within me. The passion that Amanda Lovelace writes with really shines through in her works, along with the anger and raw emotion that she pours into her words. This is a great book to skim through and to refer back to when you need to; whether you're struggling with an issue in your life or are just looking for some inspiration. A fiery and compelling book for fiery and compelling women. 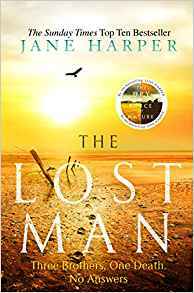 Many thanks to NetGalley for the opportunity to review.